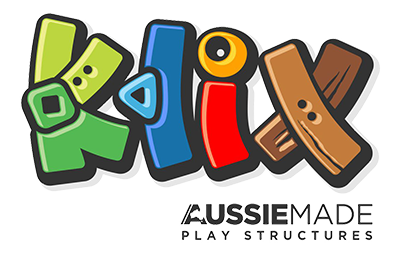 New Release of Playground equipment (KLIX – JUNIOR) designed for the little ones from KLIX PLAY STRUCTURES is available in attractive, bright colours to capture the attention and imagination of every child. The play systems are compact and designed to fit space-constrained locations as well as budgets. Made from high-quality materials, these robust systems are durable and reliable. KLIX – JUNIOR Play structures can be customised in a great range of colours, components and options.